So, you’re looking to travel to the great Central American country of Panama. It’s a gorgeous place to visit, that’s without a doubt; but why are you considering traveling through the exotic city in the cab of a local taxi? Outside of simply being dull, the cost is going to be unexpectedly high and it won’t be long before you wish you had decided to walk everywhere. You’re better off taking whatever you’re going to spend on a taxi and other public transportation and putting it towards your own private limousine service. Whether you’re simply in town to get away from life or are looking to spruce up that destination party, you simply cannot go wrong with a limo that is yours for the duration of your stay. There are many uses for a limo, so don’t get caught up thinking that it’s best only for travel to and from the airport. While it’s the most convenient use, your limousine can also be your ticket around town. Pile into the back of a black stretch limo as your private driver shows you the ins and outs of a city that he is completely familiar with. Get a history lesson as you find yourself being carted to and from your hotel. Show up to a local nightclub in style or simply enjoy a night out on the town with a stop or two for some local snack-like cuisine. Limousine service in Panama can stretch far beyond just being a more impressive “horse and carriage”, especially if you’re traveling with a large group. Spruce up your destination event by hiring a limo to cart you and your friends to each party-worthy stop. 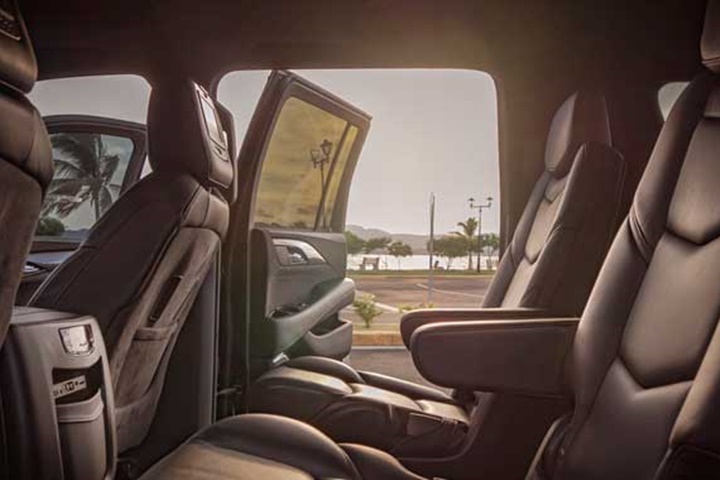 In the cab of your selected limo, be it a stretch hummer or simple black stretch town car, you’ll find yourself in control of an assortment of the on-board amenities. Control the radio or attach your own MP3 player to create the ultimate nightly playlist. Mood fiber optic lighting glows from the ceiling as you and your fellow travelers get a taste for what can only be described as a mobile nightclub. 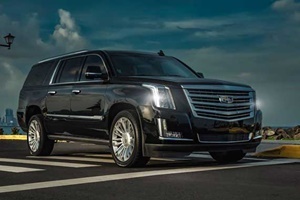 Renting a limousine in Panama is also the ideal mode of travel for any corporate big wigs, so if your company is planning an excursion to this gorgeous country, you’ll want to consider prearranging for some classy transportation. From airport pick-up to transfers to and from the hotel and meeting place, a limousine is the ideal mode of travel. Your guests will feel appreciated as a private driver shows a level of courtesy one cannot imagine during what is bound to be a pleasurable ride. If you’re looking for a raise or a promotion, this is definitely a great place to start.